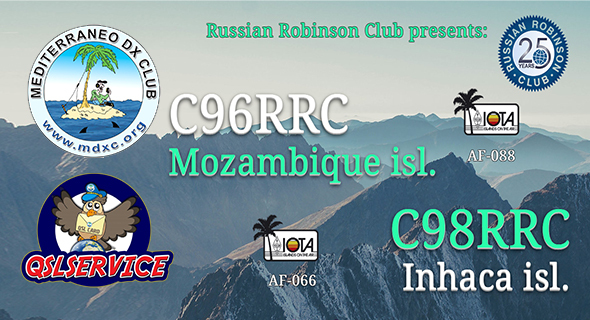 members of Russian Robinson Club will be active as C96RRC and C98RRC from Mozambique Island, IOTA AF – 088 and Inhaca Island, IOTA AF – 066. Team – Vasily R7AL, Vasily RA1ZZ, Al RZ3K, Vlad RK8A, Aleksey, RN3BZ. 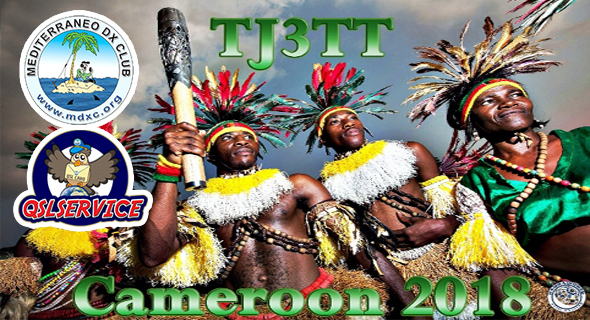 IOTA AF – 088, C96RRC 29 April – 3 May 2018. 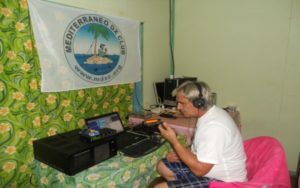 IOTA AF – 066, C98RRC 5 – 9 May 2018. Thank you all for supporting and following our expedition, this is our story and we hope you will enjoy reading it. At the beginning I intended this expedition to be a relatively quick reconnaissance expedition with a two-man team and with the main purpose to collect information and make new contacts for a larger expedition in future. The aim of this reconnaissance expedition was to get to know how to acquire operating licenses and to find possible QTH positions, to get familiar with living conditions and more, and of course, if possible to work on the air as well. In the end, this turned out to be much more than that. Andrea, IK7YTT mdxc #750, will be active from Cambodia as XU7YTT between February 9-14, 2018. QRV on HF bands. 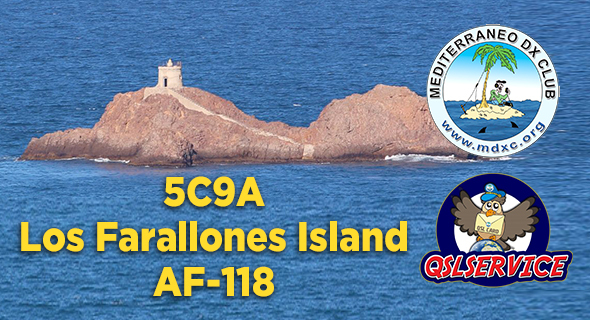 QSL via IW7EGQ. 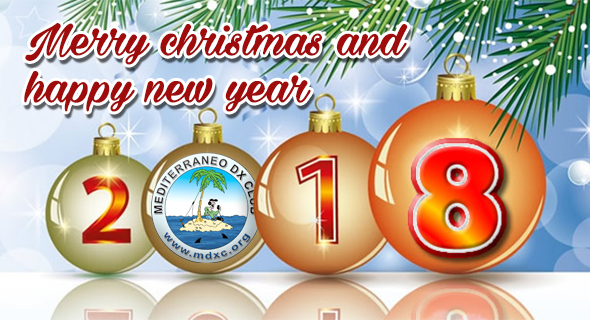 For MDXC members qsl via qslservice. 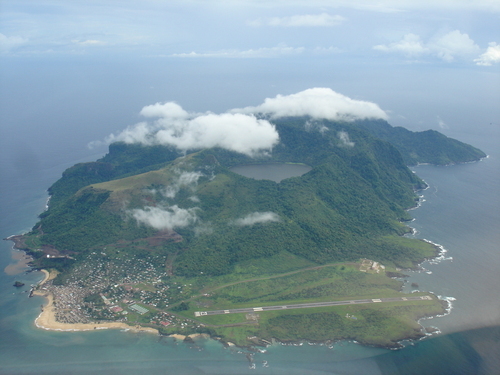 December 21st, 2017 written by iz8ccw Comments Off on VP6D Ducie isl. 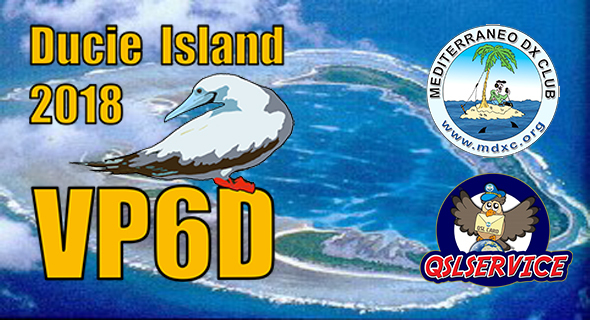 The Perseverance DX Group (pdxg.net) is pleased to announce their planned activation of Ducie Island (a Marine Protected Area), currently Clublog #29 most wanted. Planning has begun for an expedition in Oct/Nov, 2018. Landing permission, visas and radio license have been issued. A team of 14 operators will be on the island for up to 14 days. The team will depart from Mangareva, French Polynesia aboard the expedition ship Braveheart. 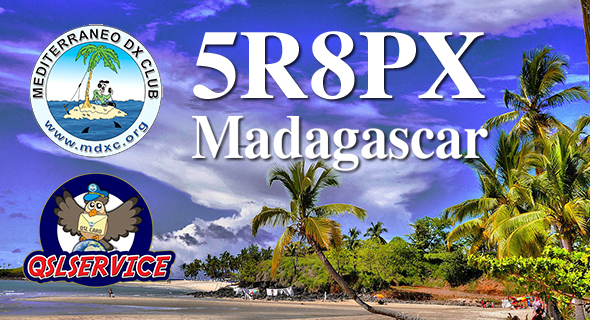 Seven (7) operating positions are planned for 160-10 meters, SSB/CW/Digital, including FT8. The team includes: Dave K3EL, Pista HA5AO, Les W2LK, Heye DJ9RR, Mike WA6O, Jacky ZL3CW, Arnie N6HC, Steve W1SRD, Chris N6WM, Laci HA0NAR, Ricardo PY2PT, Walt N6XG, Gene K5GS, currently one open position to be filled. Website: vp6d.com, Twitter and Facebook will also be available. Kenneth, LA7GIA and Adrian, KO8SCA bring some good news for the festive period! “We have received an invitation from the Ministry to come and do amateur radio transmission in Somalia. 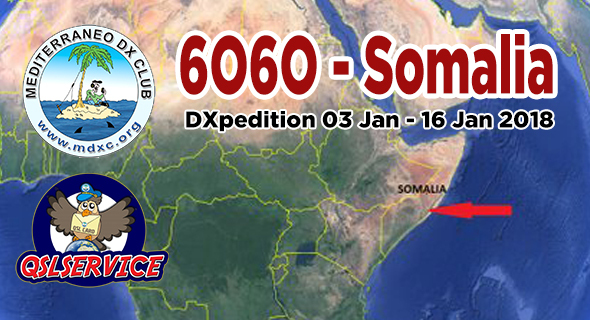 We have received the license 6O6O, and we travel Jan 3rd. 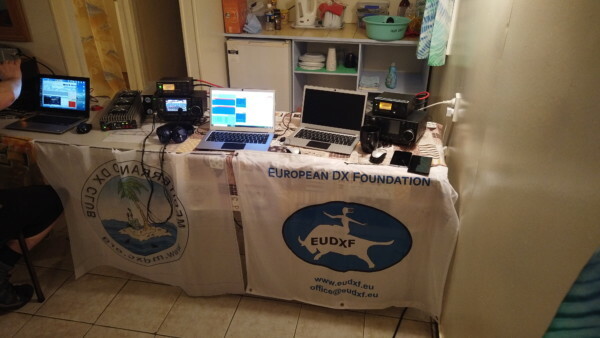 We hope to be QRV in the evening local time. 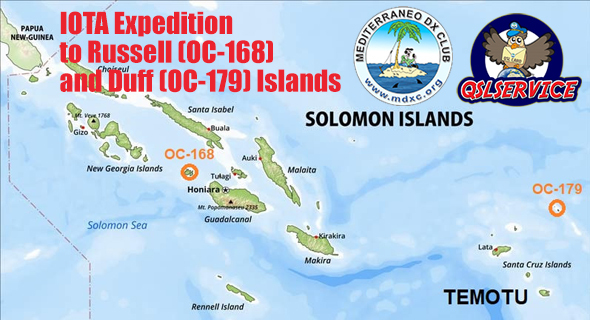 We will stay there for 12 full days operating on all modes/bands 160-10m. However, this will mostly be a CW operation”. * RX antennas: 200m beverages to NA, EU, VK, Asia and SA. QSL manager will be Charles M0OXO. 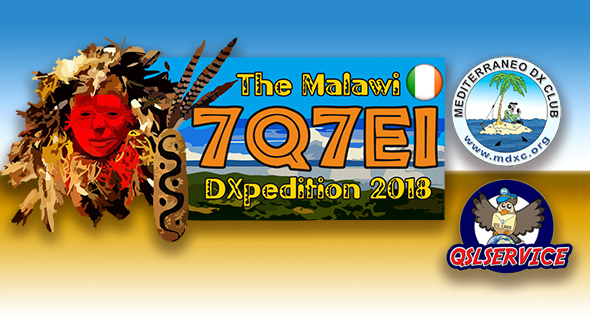 With just 3 weeks to go before our departure, all preparations are now complete for our forthcoming DXpedition to Malawi. Our 7Q7EI license is in hand, our 14 man team is complete, station design is complete, flight tickets are paid for and our hotel are excitedly awaiting for our arrival. Be sure to check out our VOACAP propagation prediction tool to your exact QTH, but right now, propagation looks favourable to most areas. 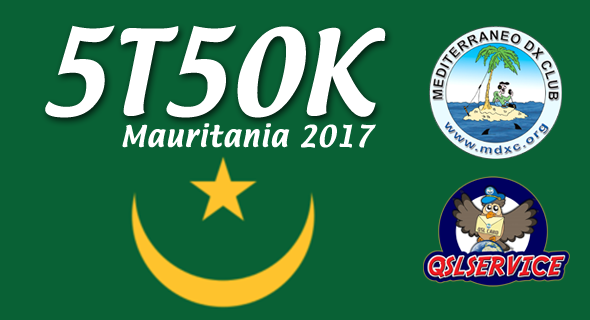 Upto 5 stations will be QRV on all HF bands from 160m through 10m, on CW, SSB, RTTY and FT8! 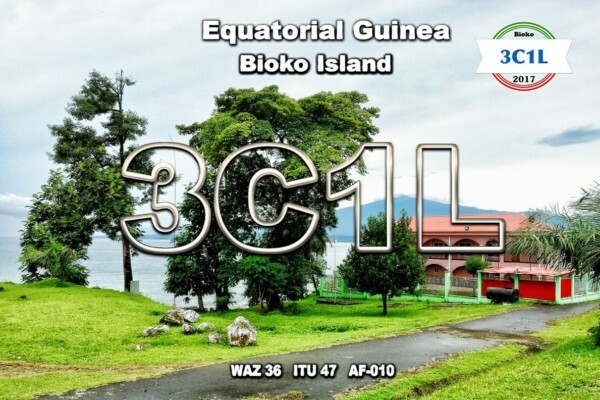 The 7Q7EI team will also participate in the upcoming CQ WPX SSB contest in the Multi Multi category. Please keep an eye on our website as this will be updated on a regular basis now as we begin our travels. See you in the pile-ups. vy 73 de 7Q7EI Team. 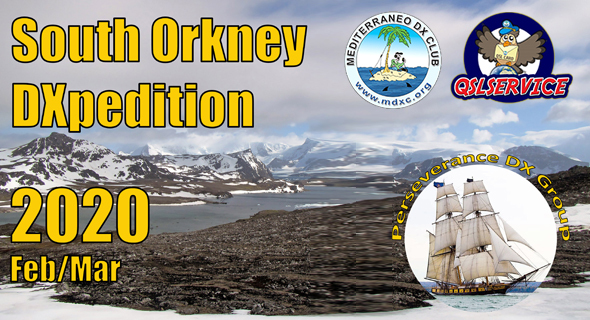 The EIDX Group are delighted to announce their next DXpedition for 2018. 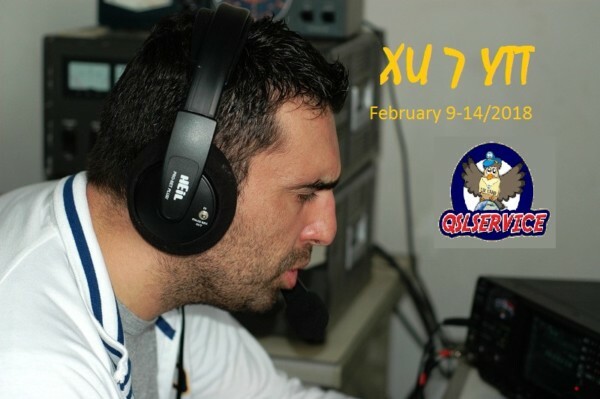 A team of 14 operators will be QRV for two consecutive weekends from March 21st to April 3rd also taking in the WPX SSB contest. 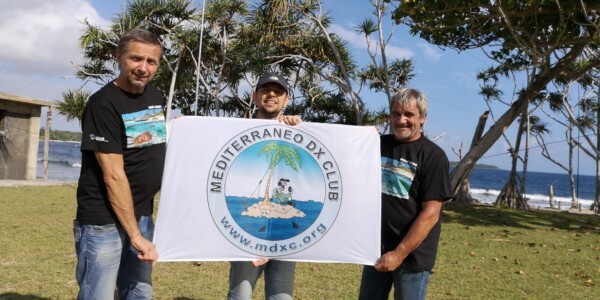 The team have carefully selected an ideal location on the shores of Lake Malawi and will be QRV on all bands from 160m through 10m, SSB, CW and RTTY.